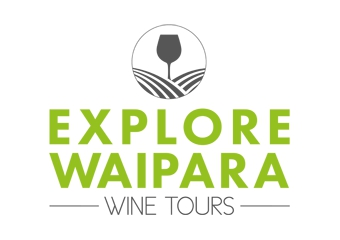 Explore Waipara specialises in creating unique small group winery tours catered just for your needs. Your knowledgeable and experienced local driver will be your personal tour guide. Hear about wine history, winery backstories and regional information you wont get from just any old driver. We believe that it’s the little things that make a big difference to your experience. We pride ourselves in those little extra details that make your winery tour stand out as a highlight of your holiday or business trip. We don’t just drink wine, we live wine!